German authorities claim Facebook is not allowed to mix up WhatsApp and Instagram unless granted proper permission. Facebook has recently been notified that it should stop taking data from third-party applications to combine this data into its own application. The way Facebook works is by collecting information from third-party applications from all across the internet. Facebook collects information from these applications and the user accounts associated with them. Facebook’s actions are done on the basis of collecting information regarding the users to build an accurate picture in order to sell relevant advertisements. Facebook has been abusing its market dominance in order to combine user data to form a variety of different sources. Even the users that use Facebook on a daily basis are required to use the social network on the pre-condition that the users have to agree to let Facebook collect the data of user’s from outside of the Internet and even smartphone applications. The collected data is then assigned to the Facebook account of the user. Facebook has come under fire for these actions. The global privacy campaigning community and even the users argue that Facebook follows the users around all over the Internet, without the knowledge of the user. 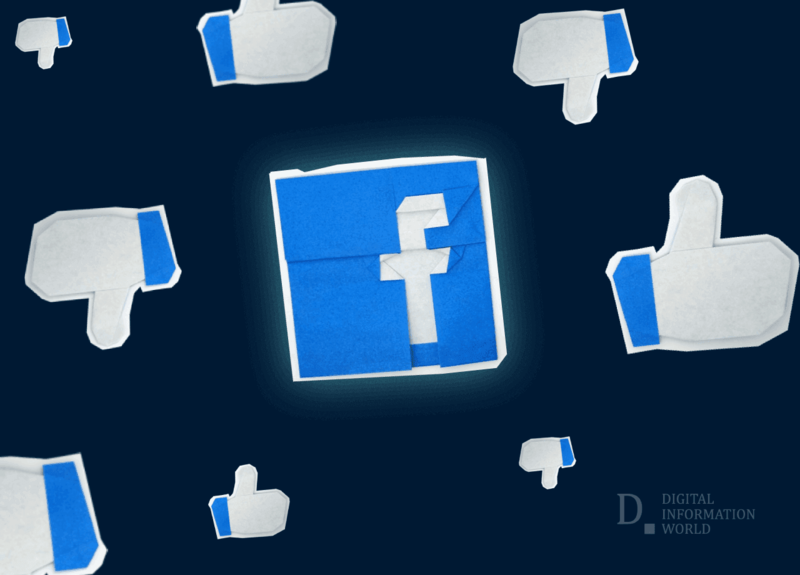 This recent case highlights the impact of Facebook, while the president of Bundeskartellamt, Andreas Mundt claims that these events can eventually stop Facebook from collecting user data from the internet and other sources. Facebook has been granted one month to appeal its case. The website has been targeted a number of times on its ability to collect data and abuse the large amounts of data. Millions of users make use of Facebook every day to communicate with their loved ones. However, the collection of user data on Facebook’s part has been a source of concern for many users. The tech giants new plan to combine Facebook, Messenger, WhatsApp, and Instagram have also been criticized, as this will allow the application to collect even greater amounts of data, in order to sell advertisements. Germany is taking a strong stance against Facebook and its latest activities. The German Justice Ministry is calling out Facebook on their ability to collect the user data of various users and use it to their advantage. The Justice Minister of Germany Katarina Barley highlighted the valiant efforts being made against the tech giant and the personal information that Facebook is abusing for its own purposes. "Every day, people interact with companies that connect and use data in similar ways. And all of this should be – and is – a legitimate area of focus for regulators and policymakers around the world. Yet the Bundeskartellamt is trying to implement an unconventional standard for a single company." Adding further, "We disagree with their conclusions and intend to appeal so that people in Germany continue to benefit fully from all our services."